Posted on December 4, 2018 December 4, 2018 . There are many options for laser skin resurfacing that can dramatically improve your skin’s appearance. Here are some of the most commonly asked questions about the procedures and choices available. WHAT DOES L.A.S.E.R. STAND FOR? With an ablative laser, you are able to remove layers of the skin to a desired depth. With a non-ablative laser, you are not removing any skin. The heat of the laser causes the skin to contract. 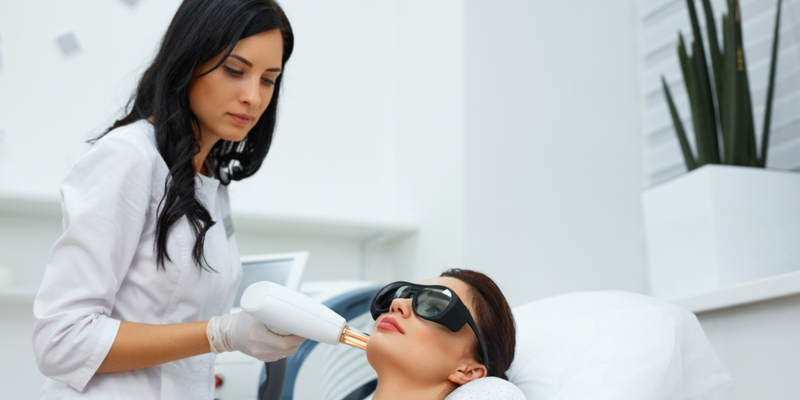 WHAT IS FRACTIONATED VS FULLY ABLATIVE LASER? Think of a small area of skin you would like to resurface. A fully ablative laser will remove the entire surface area of skin in the treatment area. A fractionated laser will poke lots of little holes into that area but leave untreated areas of skin behind. Fractionated lasers can also be ablative or non-ablative. WHATS THE DIFFERENCE BETWEEN A CO2 LASER AND AN ERBIUM LASER? the specific use of that laser. Therefore, CO2 lasers can penetrate deep into the skin but create a lot of heat that would be detrimental to darker skin tones. Whereas an erbium laser does not penetrate as deep but generates less heat and can therefore be used on some darker skin tones. WHAT IS A PICOSECOND LASER? The picosecond lasers are the newest lasers on the market. All lasers work by storing energy and then releasing that energy through the machine’s hand piece. The speed at which that energy is discharged generates heat. The picosecond laser energy is released at a trillionth of a second. This creates a shockwave effect and less heat, therefore it can be used on almost all skin types. WHAT IS THE RECOVERY TIME FOR LASER TREATMENTS? 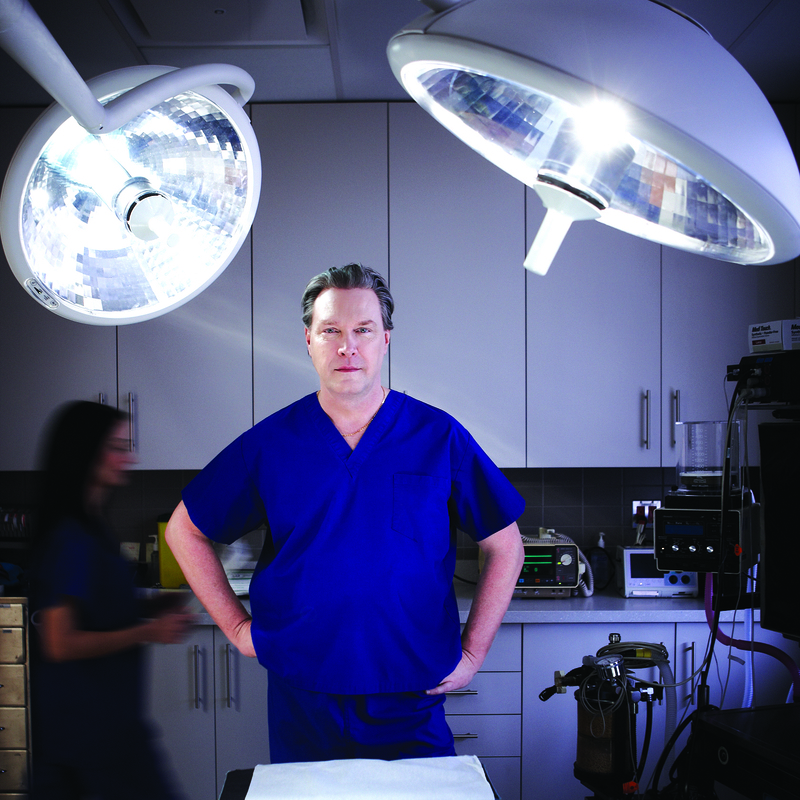 The recovery time after laser resurfacing depends on the depth of the treatment and how much skin was removed. A very light “peel” may have only a day of downtime before makeup can be applied. A fully ablative laser can take a few weeks to recover from and the skin may be red for an extended period of time afterwards. During your recovery, you need to avoid sunlight and keep your skin moist. Generally, a light to moderate laser treatment is well tolerated with topical anesthetic applied to the skin ahead of time. However, for deeper laser treatments, often some sort of sedation is required. How long your results last vary widely between treatment options. Results can last from months to a few years. Generally, the deeper you go, the longer the results can last. You have to remember that your skin is constantly aging and a laser treatment should be part of a good skincare regimen that includes sun protection.